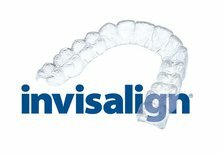 Franklin Periodontist, Framingham Periodontist, Dr. Michael Ho, D.M.D. Sham, Tang, and Tam, P.C. Languages Spoken: English and Chinese (Mandarin + Cantonese). Boston University Goldman School of Graduate Dentistry. Awarded the degree of Doctor of Dental Medicine. Awarded the Certificate of Advanced Graduate Studies in Periodontology. Every other Tuesday 10:00 a.m. - 7:00 p.m. 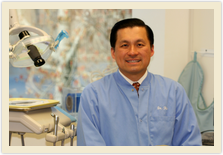 Please note: Dr. Ho is not a provider for any State dental plans like MassHealth, Commonwealth Care, or Celticare insurance plans. 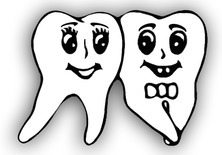 Contact Smilage Dental Center by calling our respective location closest to you today!